Cycling hats must be part of every cyclists’ complete equipment. 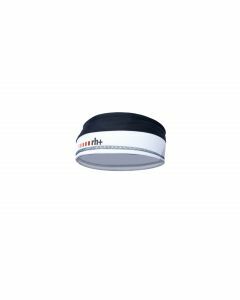 They allow you to wear your bike helmet more comfortably and help you protect your head from external agents. Furthermore, they absorb the sweat during physical activity. 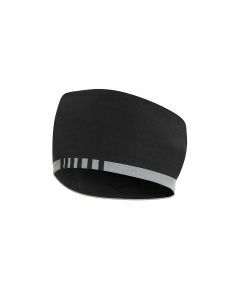 rh+ cycling hats come in different models, and every cyclist can choose their ideal model according to their needs: rh+ provides all types of cycling hats and it always guarantees first-choice products, from cotton peaked/unpeaked cycling hats to anatomic ones with reflecting inserts and covering in different ways. The choice of one’s cycling hat depends on various factors, one of which is weather conditions, according to which one can determine the necessary degree of protection. Other elements which have to be taken into account are duration and intensity of physical activity to be practiced. It is important to know what your preferences in terms of comfort and welfare are. It is something fundamental to make sure of when practicing sports. 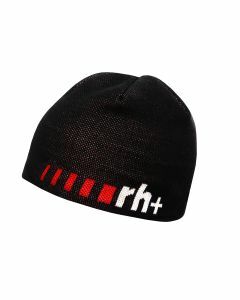 If you need any more information, you can find your perfect cycling hat on rh+ online store!